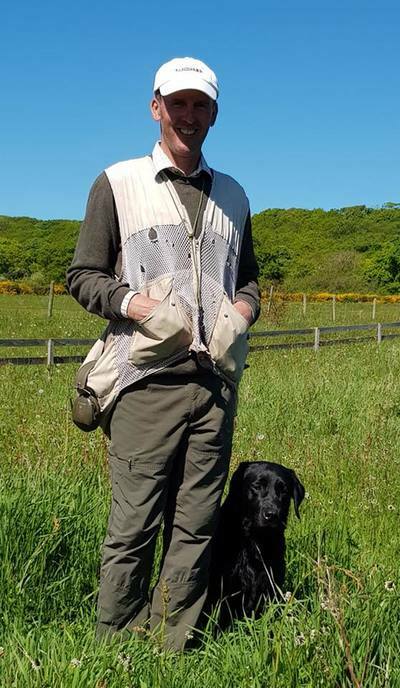 David can provide training sessions tailored to the needs of the individual or group and are keen to pass on skills to gun dog enthusiasts as well as helping more established handlers with any problems they may have. 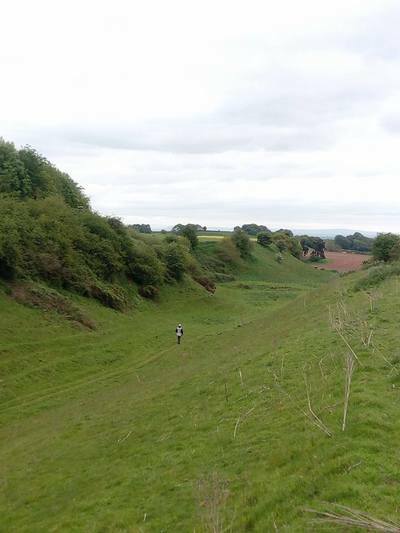 Being currently based in Cheshire, England; David is invited to work with people from England, Hungary, Italy, Spain, Germany etc., to provide training for varying levels of performance on diverse terrain. 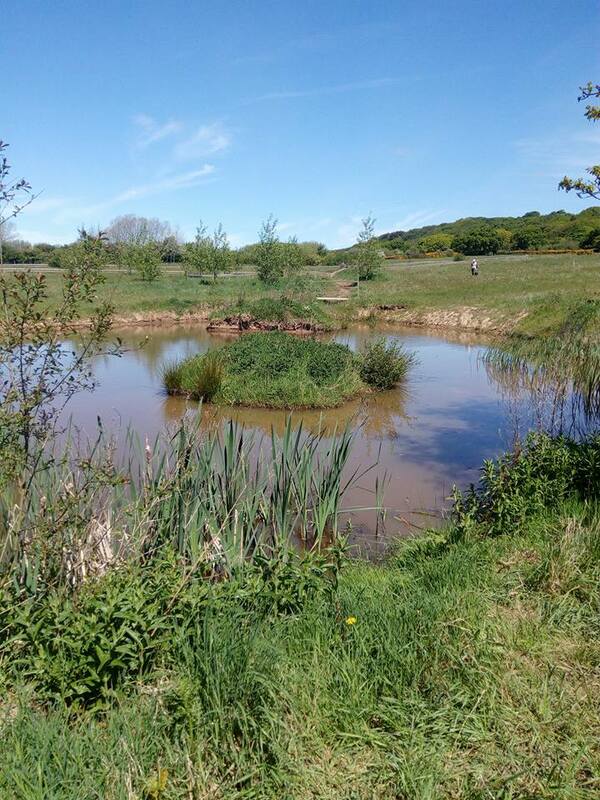 Having use of Gary McCarthy's (Wirral Gundogs) custom made training ground in Cheshire for group sessions; incorporating fences, water and sugar beet, ideal for walk up training sessions. contact form on this website or by telephone or email direct. DVD's are available in the UK from GunDog Gear. ﻿The second Training DVD ​is here! 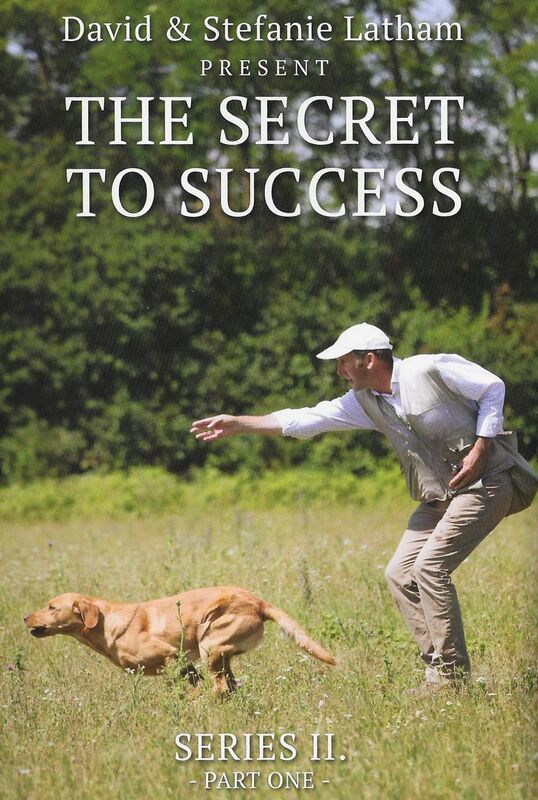 ​"The Secret to Success" Series 2, includes Parts One and Two. The training basics covered in this series deal with dogs from 6 to 12 months of age. We feel this period in a dog's life is very important and lays the oundation for the rest of his working life. We will discover what kind of qualities our dog has; is he soft? Shy? Lacking in confidence? Or is he full of drive and passion? 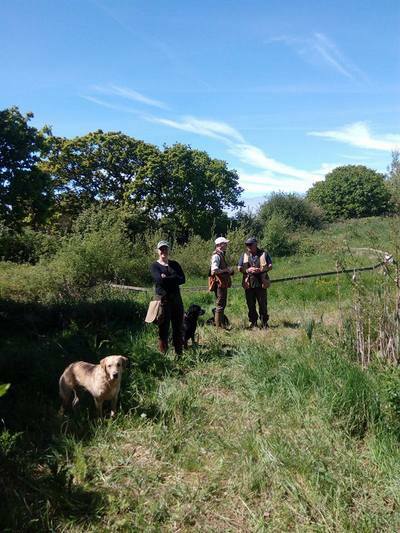 Through our experience of working with dogs for over 40 years, we will help you to find the right method that suits your dog. Remember - every dog is different! In Series 3 we will advance to build on the knowledge gained in Series 2 and move on to develop our dog from Novice to Open level. We will cover true blinds, diversions, double marks, advanced water work and much more. This is the part where the technical training comes in to play. This DVD includes an exclusive interview with Dave, giving a fascinating insight into the mind and methods of a champion. We do hope you enjoy it! 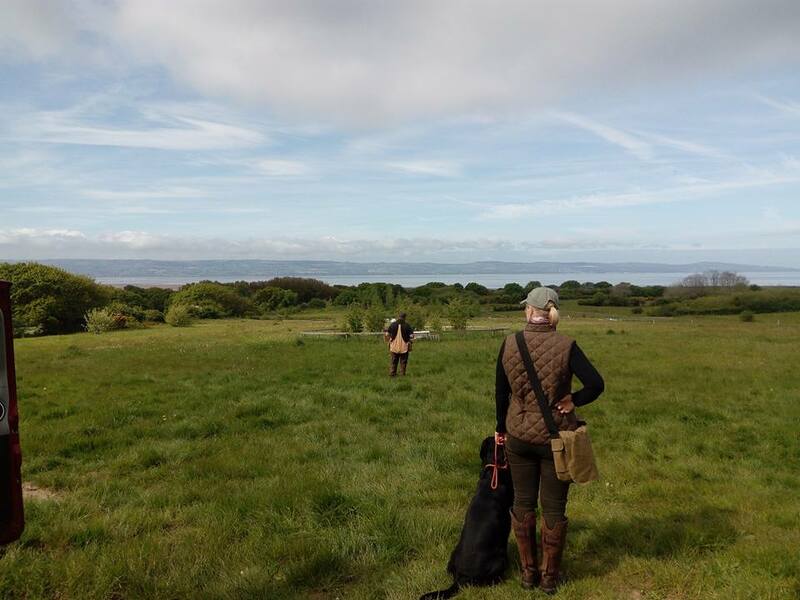 Gary McCarthy invites me to repeat our popular training days at Gundog Gear's bespoke training ground on the Wirral. 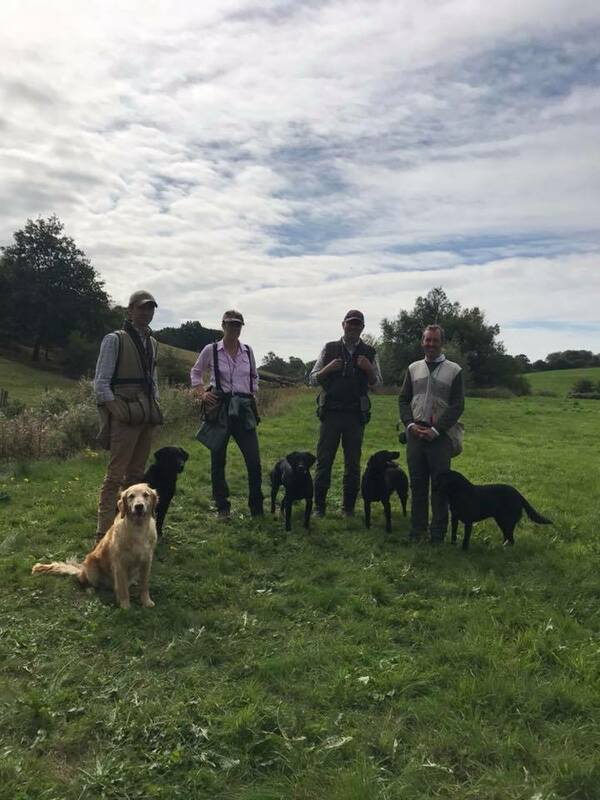 28/08/2017 ​Highseas Gundog Training: On Monday 28th August David Latham held a training day at Highseas. This was an opportunity for 9 lucky handlers to handle their dogs under the expert eye of David. 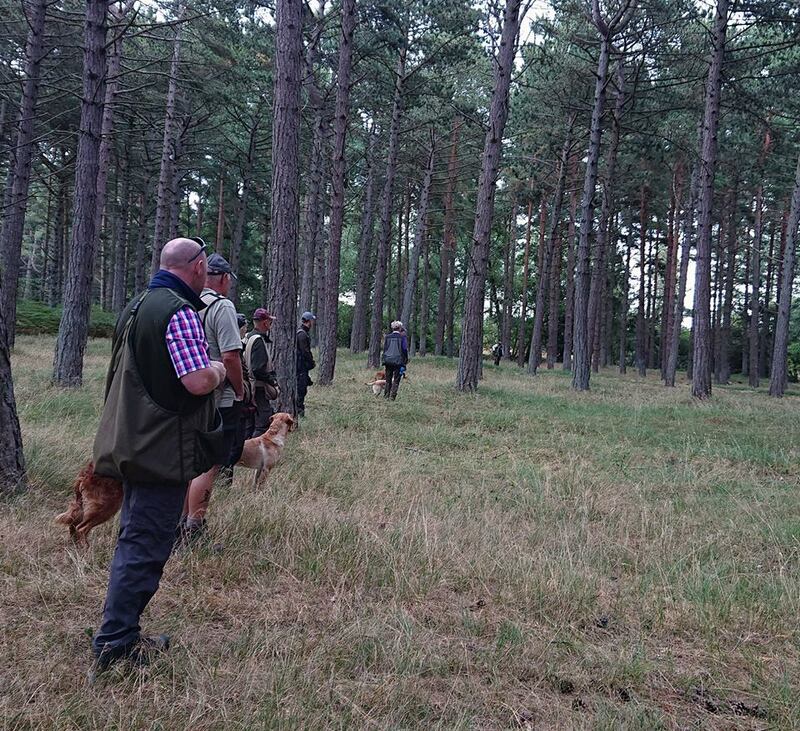 There was so much to learn and take away how to conduct yourself at field trials, judging looking at the retrieve and handling your dog. David takes his time with everyone and is very patient. Thank you David for another quality day. ​Highseas charity gundog working test raised £1220.00 for Motor Neuron Disease Association. We had 13 teams of 3 handlers and dogs from all over England, the weather was good and everyone was having fun. The dog work was excellent with five tests being completed in the morning followed by a bar-b-cue at lunch time. 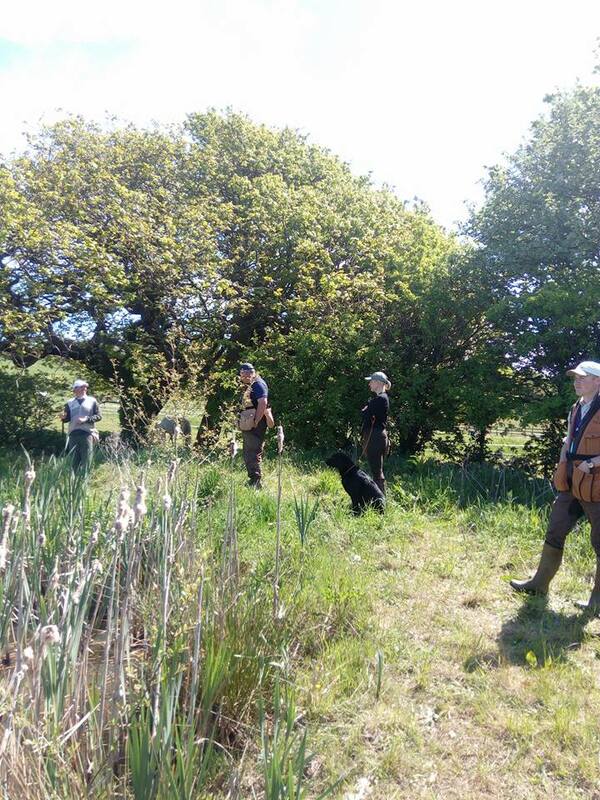 In the afternoon we had a walk up then a water retrieve which each team had to nominate a member to carryout the retrieve. 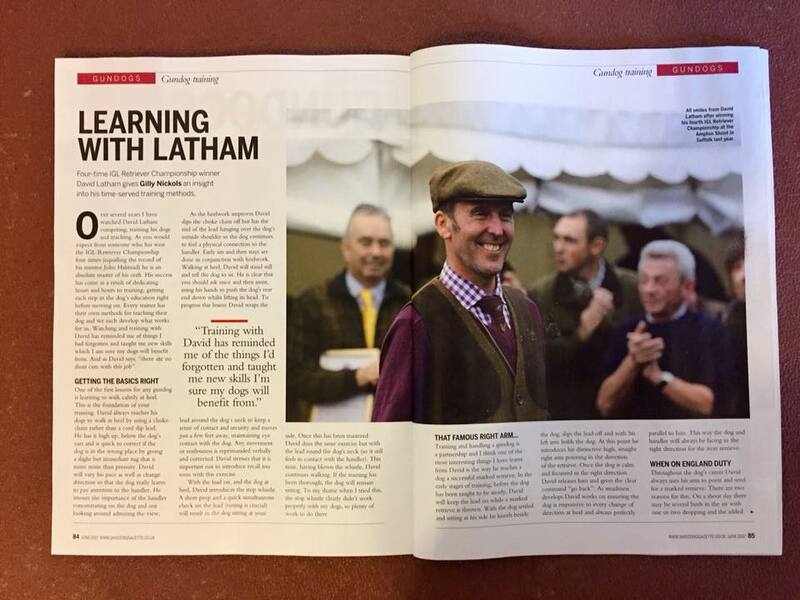 23/11/2015 ​Gary McCarthy writes· Had an amazing day yesterday with Dave Latham on the training ground!! Had a nice group of Handlers from North Wales and Anglesey braving the Wirral weather! We used the brand new 4 shot remote air launcher, which was amazing! 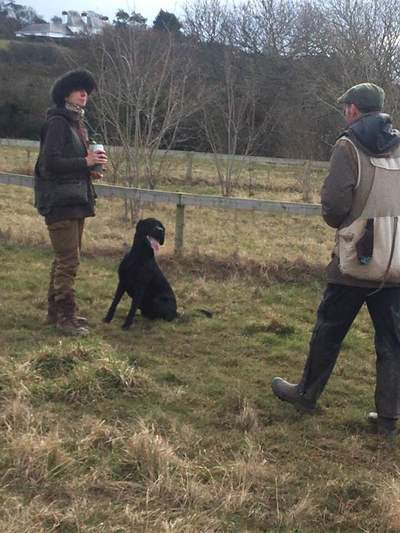 Cracking day with some nice dog work! Finished off with a simulated drive which had a few foxed!! We all wished David Latham the best of luck at the IGL with his 2 dogs! 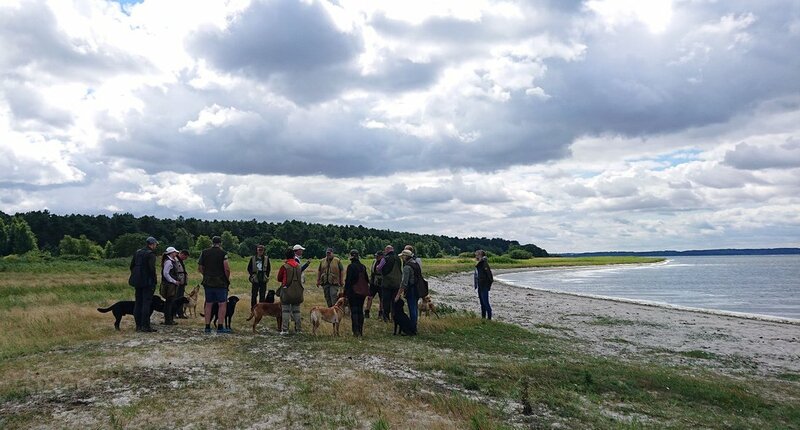 ​In June 2015, we were asked to provide training to a group in Sweden. It was an excellent few days with lovely people who worked very hard and saw good outcomes with their dogs. 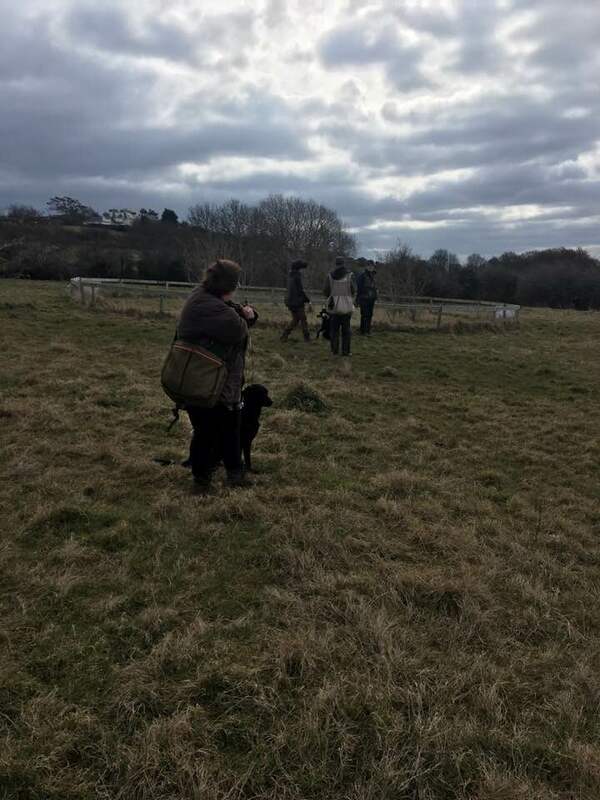 ​28/3/2015 David was invited by Cheshire Gundogs to give a demonstration on techniques for the beginner and advanced level retrievers (with the assistance of his novice and Champion dogs). 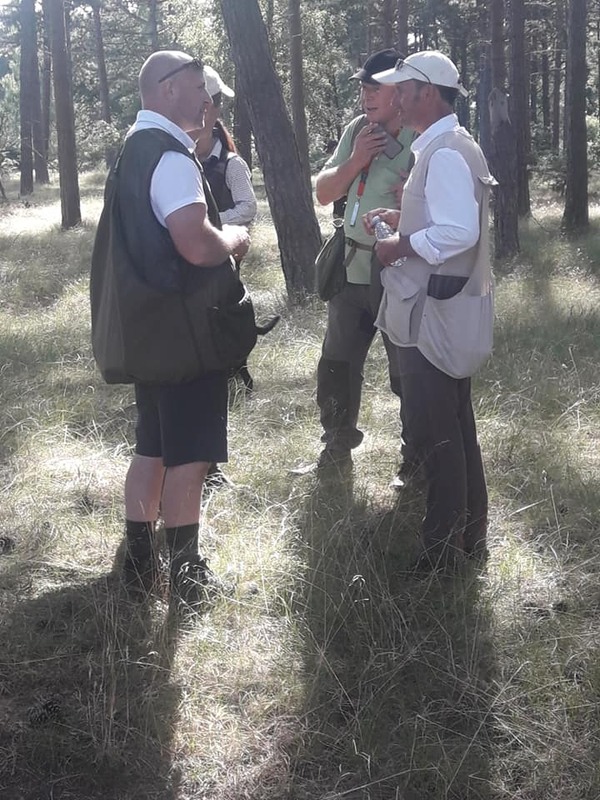 This was a very successful day and proved extremely helpful, including ideas on improvements of the training grounds. For a copy of the event write up, click here.